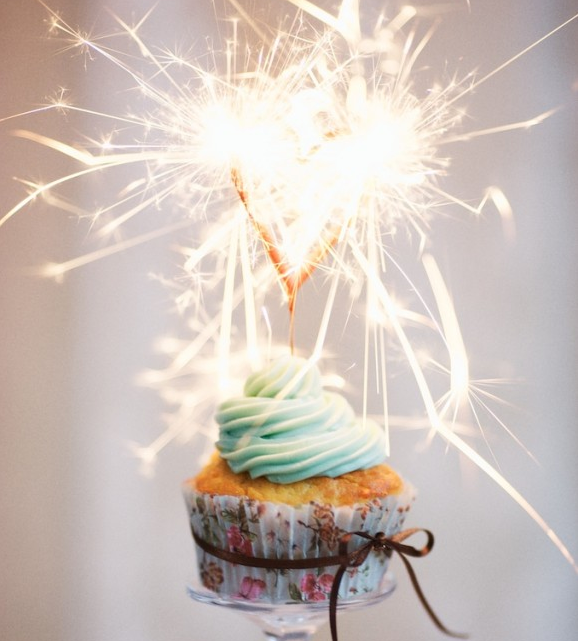 Happy 1st Birthday to the Blog! Just a quiet little celebration over here to one year of blogging! Thanks to all of you who read along and share in the journey with me of reveling in all the good gifts God gives! Martha, Happy 1st year!! I am so grateful for your blog. I have been richly encouraged, challenged, and comforted since I began reading it earlier this year.